The indie pop band, Fitz and the Tantrums, are on the road again to promote their latest album, More Than Just a Dream. They will make a stop at the Lincoln Theatre on Tuesday, May 13. Tickets go on sale Saturday, January 25, via Etix. More Than Just a Dream is the band's sophomore album following Pickin' Up the Pieces. The group has appeared on Late Night with Jimmy Fallon, Jimmy Kimmel Live, Conan, and The Tonight Show with Jay Leno. They have toured with the likes of Maroon 5, Flogging Molly, and Capital Cities. 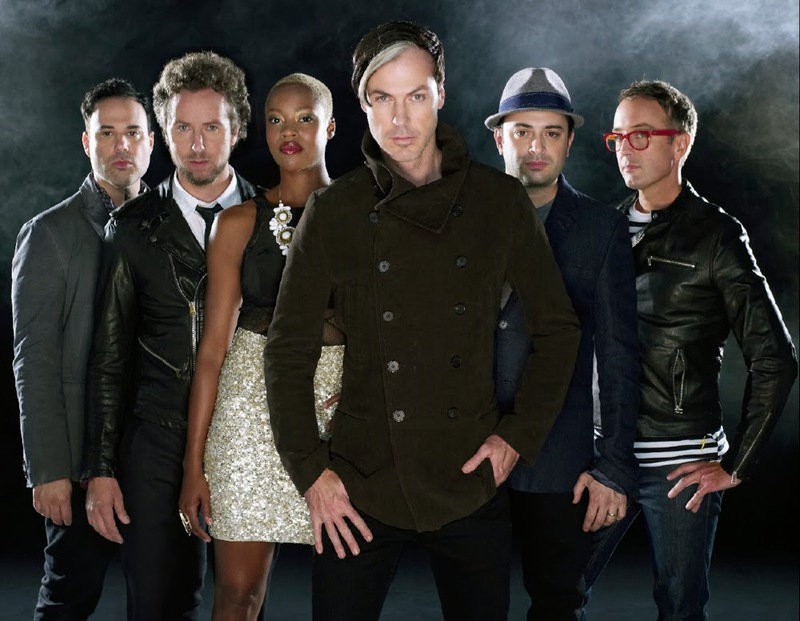 Fitz and the Tantrums provide a lively, dynamic and dance inducing show with a variety of instruments, characters, and vocals. This is also a band that seems to genuinely appreciate the fact that people are spending their hard-earned money to see them perform. The opening act has not yet been announced for this show; look for updates soon. See the official video for "Don't Gotta Work it Out" below.